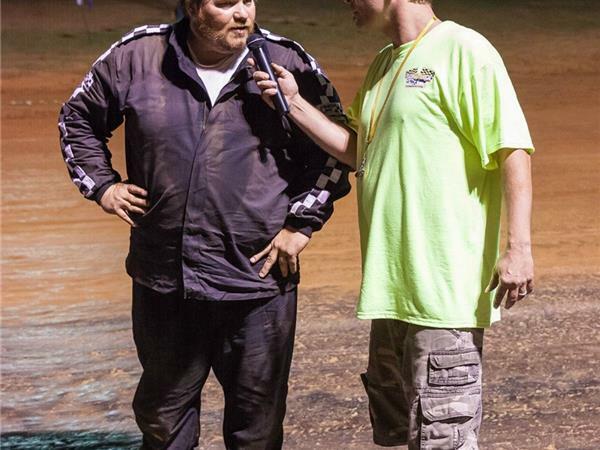 Racing With Big Sweat airs once again this Thursday Night. 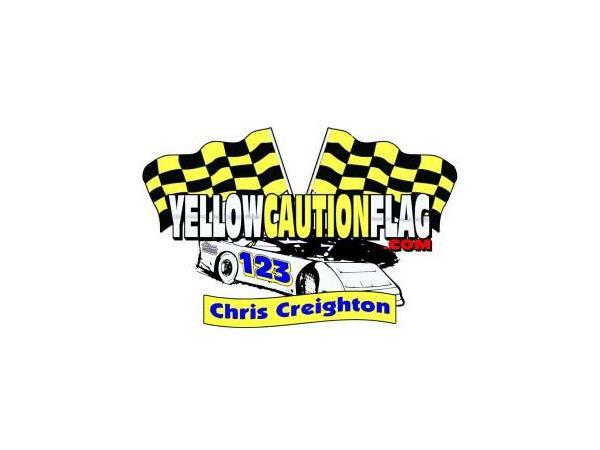 Craig Moore joins The Caution Flag of radio, Chris Creighton & Mr. C.J. 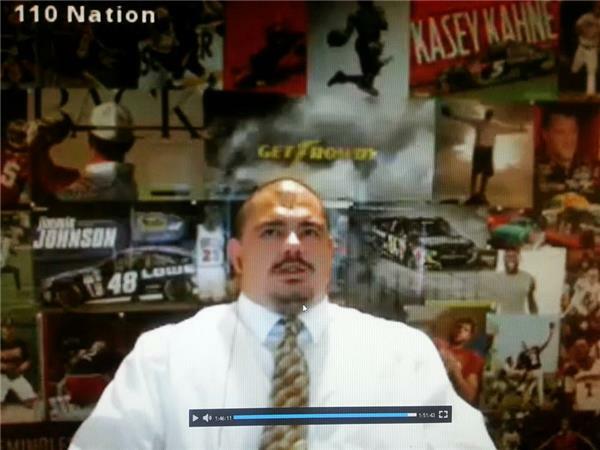 Sports to talk about this weeks NASCAR news & racing HOT TOPICS. 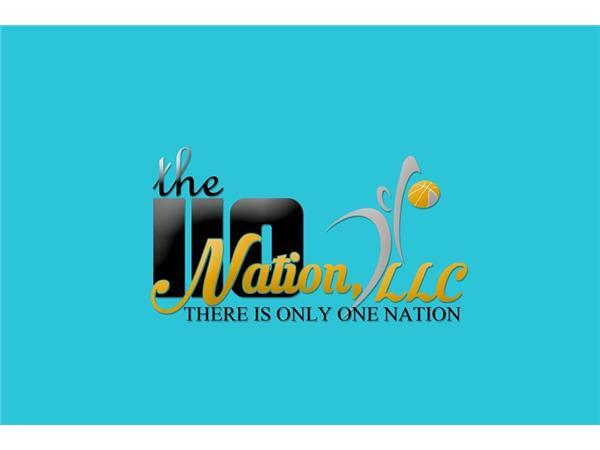 Join us for the fastest race hour on BLOG TALK radio Thursday Night @9pmET at the Only Sports Nation, The 110 Nation.